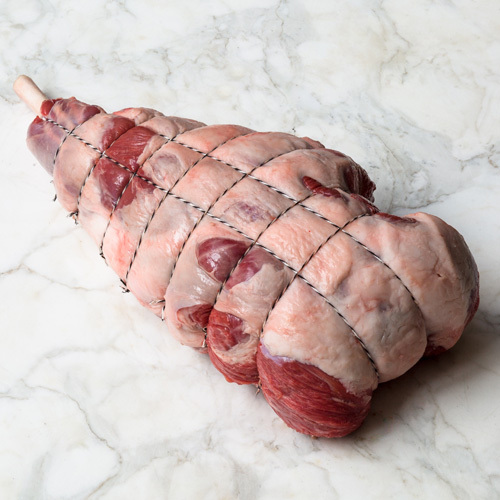 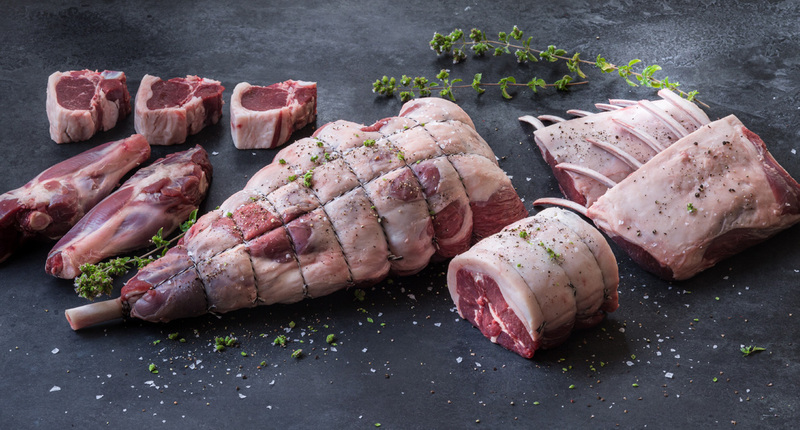 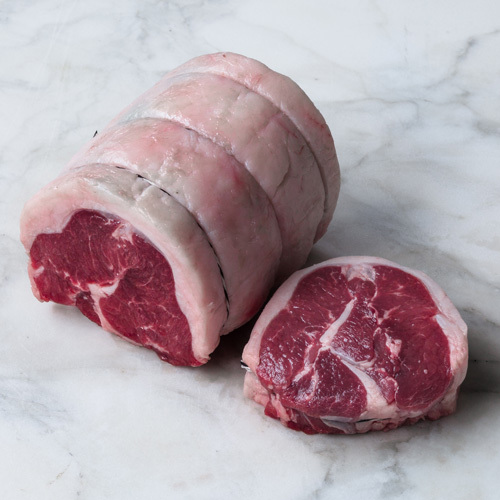 Lamb saddle, also known as lamb loin, is the rear section of the loin, from the last rib to the sirloin. 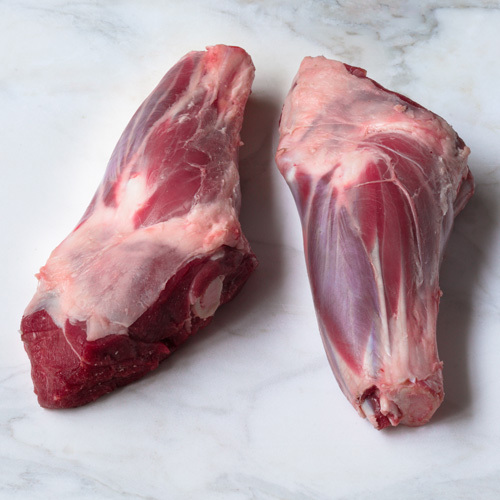 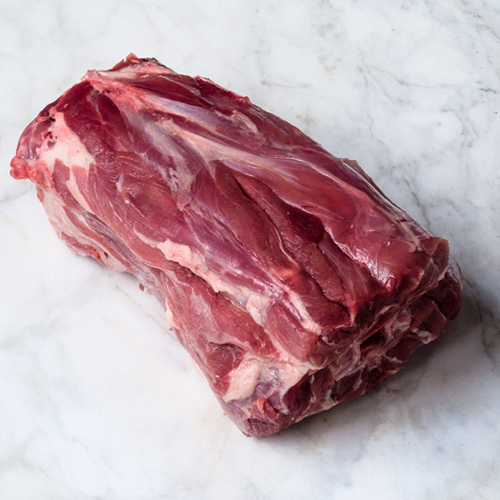 Lean and tender, lamb saddle is best suited to grilling and roasting over high heat. 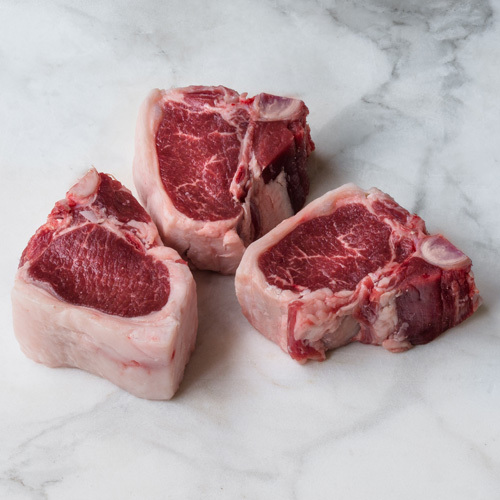 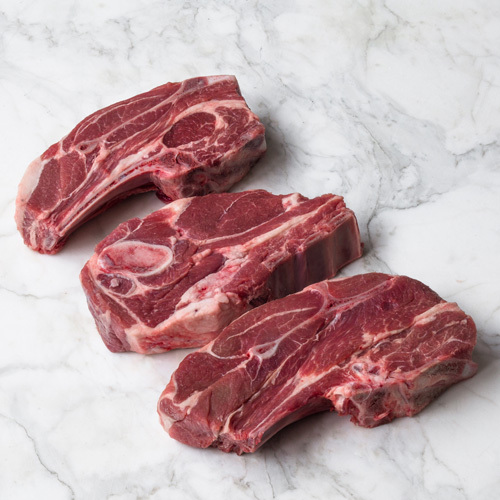 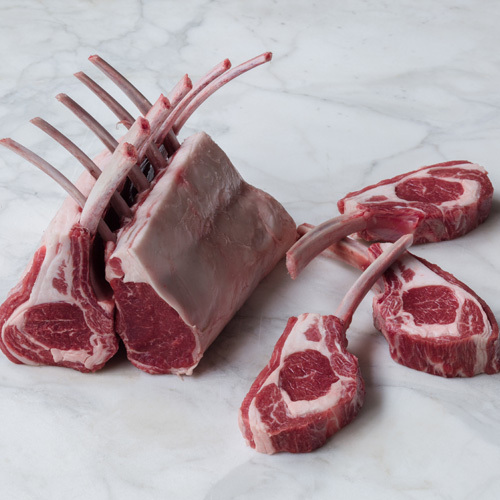 Best bone-in, resembling a T-bone/porterhouse, but also great boneless, rolled and tied to create lamb saddle medallions.